You can get help with your daily routine tasks from our caring staff. 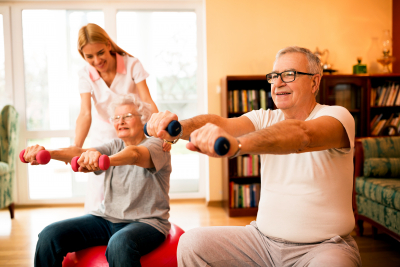 Our skilled caregivers are your friends when it comes to doing the tasks you usually do every day, which we call activities of daily living (ADLs). These activities include personal care (bathing and grooming), dressing and even incontinence assistance. If your condition makes these hard to do, you can rely on our caregivers for aid. With them by your side, you can go on living your daily life the way you want without losing your independence and risking your wellness.